This Piper Halliwell photo contains 赤褐色砂石, 褐砂石, 上流社会, 联排别墅, 排屋, 小镇房子行, 学校, 校舍, and 学校校舍. 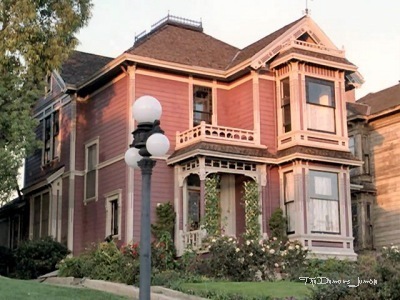 The halliwell manors in my dream house! i love it so much, it is a beatiful house, the most beautiful house i have ever seen.